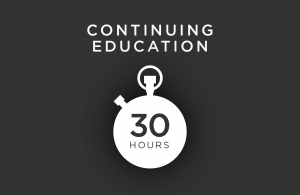 For your credential maintenance program, we have the continuing education solution to match. Bundles are designed to include exactly what you need to meet 100% of the LEED credential requirements, including LEED Specific hours to match your credential. Or try our CE Hours packages that let you choose your own courses and the topics you want.